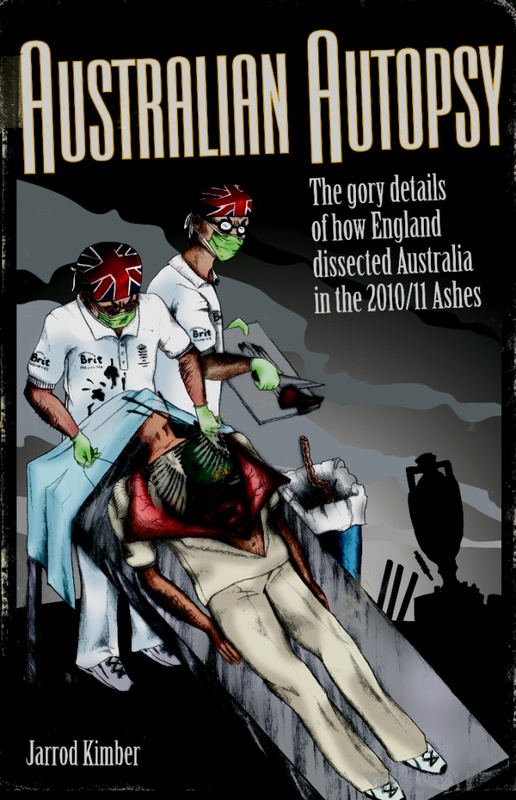 In this episode, Jarrod Kimber of Cricket with Balls and SPIN Magazine talks about his recently released book, “Australian Autopsy”, Two chucks, Cricket Australia, India-England series, problems facing India, Australia and other top sides and why England are that much better than the rest. 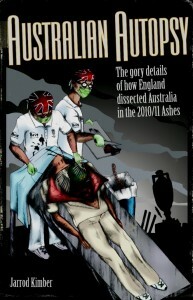 “Australian Autopsy” is available through Amazon and you can read a sample of the book here. You can download the podcast episode directly from this link. This entry was posted in Couch Talk and tagged Ashes, Australia, Australian Autopsy, Couch Talk, Cricket With Balls, England, India, India v England 2011, Jarrod Kimber, Podcast, SPIN cricket. Bookmark the permalink.